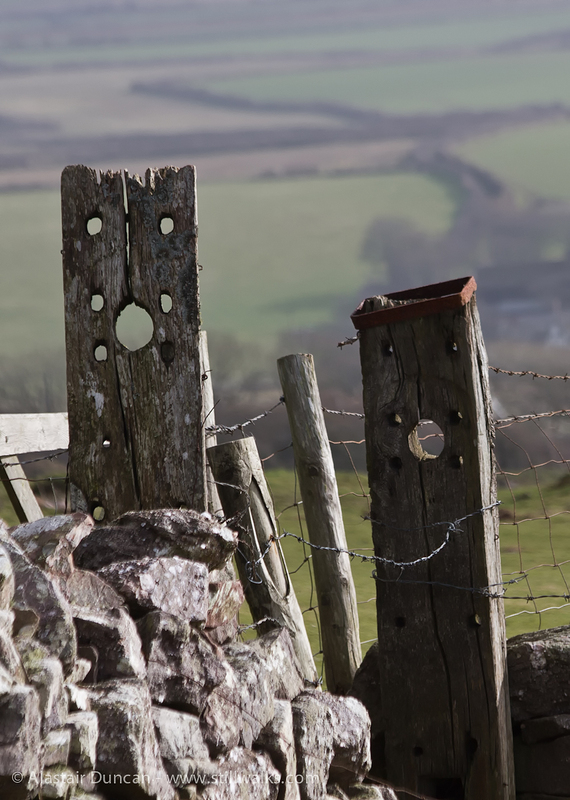 I photographed these old fence posts towards the end of my production walk on Rhossili Down. 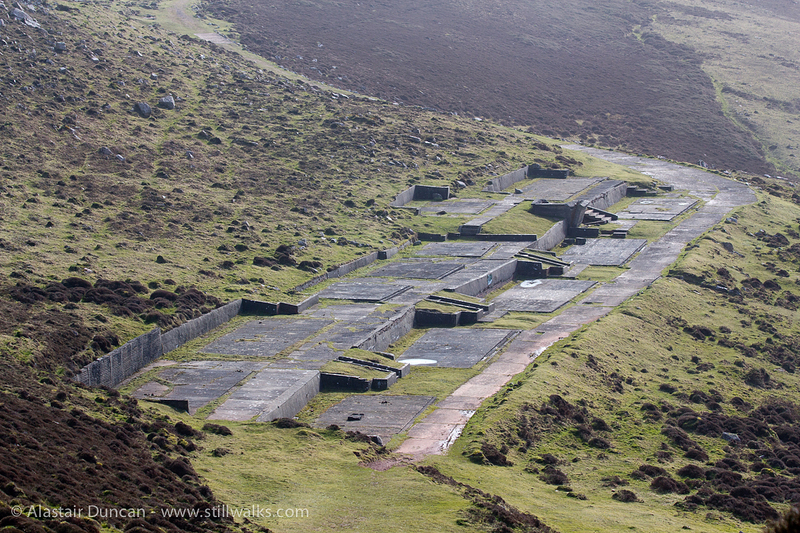 I don’t know what their history is with regard to the pattern of holes but the second image shows an old WWII radar station facing out to sea at the end of the Gower Peninsula. Posted in Landscape, Photography, Travel, Walks, Weather and tagged beach, cliffs, fence posts, Gower Peninsula, history, landscape, Landscape photography, people, photography, ponies, radar station, Rhossili Bay, Rhossili Down, walking, walks, Worms Head, WWII.